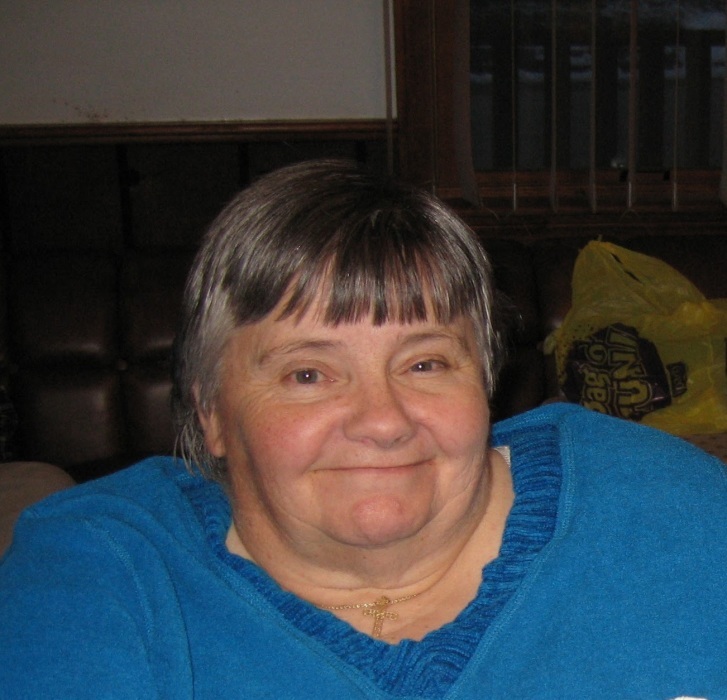 Cynthia Jane (Toberman) Huntley, 78, of Willimantic, formerly of Chaplin, beloved wife of the late Robert F. Huntley, passed away peacefully surrounded by family on January 23, 2019 at Hartford Hospital. She was born on December 3, 1940 in Stafford Spring, the daughter of the late Romaine and Marie (Kuklick) Toberman. Cindy grew up in Willington and graduated from Windham High School and Quinebaug Valley Community College. She met her husband Robert (Bob) of 48 years while working at Electro-Motive in Willimantic. She was a leader of a 4H group called Cardinals and enjoyed her time as a Sunday school teacher at the First Congregational Church of Willimantic where she was a member. She was a loving and devoted wife, mother, and grandmother. Cindy leaves behind her children: son, Robert P. Huntley and his wife Loretta (Bedus) of Windsor; daughters Lorraine Crandall and her husband David of Plainfield, and Victoria Sealey and her husband Gregory of Ellington; grandchildren, McKenzie Duhaime, Paige Sealey, and Robert J. Huntley (RJ). There will be no calling hours. A graveside service will be held at Maplewood Cemetery, 184 Salem Turnpike, (Rte.82) Norwich, CT on Thursday, March 14, 2019 at 11:00 am. For an online memorial guestbook please visit www.potterfuneralhome.com.